Problems due to a power outtage that affected most of the island of Crete were gradually being fixed by Friday afternoon and electricity was slowly returning to the island after the explosion of a transformer at the Public Power Corporation (PPC) thermal power station in Linoperamata, Heraklion, according to ANA. Talking to the Athens-Macedonian News Agency (ANA), the chief of the fire brigade on Crete, Nikos Lagoudakis, said that a force of 10 fire engines and 30 fire men, along with the entire 3rd Emergency Disaster Response Unit (EMAK) had been sent to the power plant and was quickly able to put out the fire, which was located in grounds.. 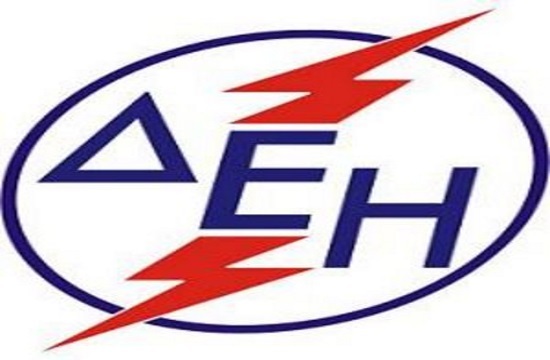 The fire affected the electricity supply in Heraklion, Hania, Rethymno and Lasithi, while the Heraklion water company warned that the power cut may affect the city's water supply by putting water pumps out of action.